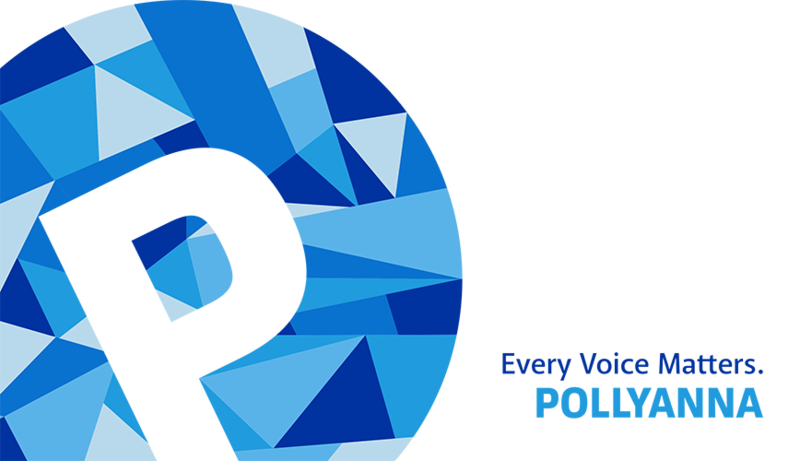 Please consider making a gift and supporting the work happening at Pollyanna. The cost of developing curriculum, new initiatives and operating costs require funding. Pollyanna Inc. is a nonprofit, non-governmental organization, tax exempt under section 501(c)(3) of the Internal Revenue Code. Your contribution is tax-deductible to the extent provided by the law. Our EIN # is 47-3588638. We gladly accept gifts of appreciated securities and wire transfers. For detailed instructions on making a stock gift or a wire transfer, please contact Claire Hannan Radomisli at clairehr.pollyanna@gmail.com. To make a donation by check, please mail to Pollyanna Inc, 19 East 80th Street, New York, NY 10075. For additional information, please contact Casper Caldarola at casper.pollyanna@gmail.com. Thank you! We thank the following people and foundations for their support.